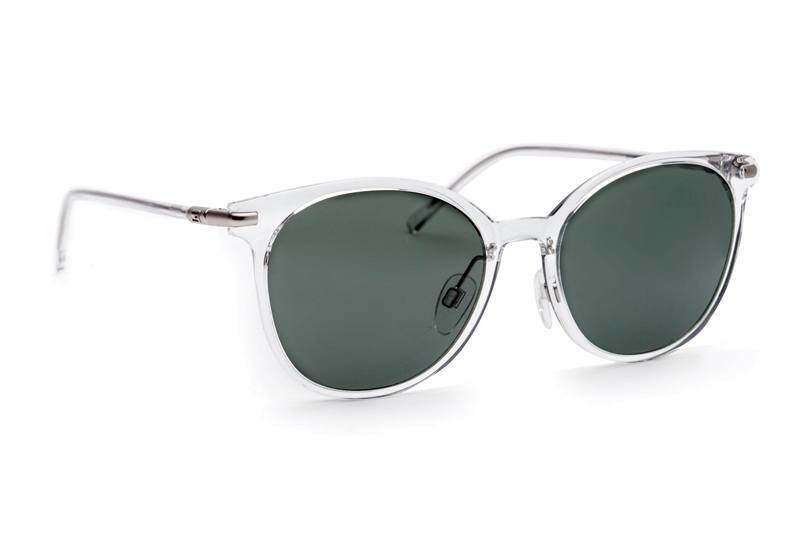 Sunglasses by Tommy Hilfiger present a unique mixture of elegance, comfort and top quality. The world-renowned brand is extremely popular all around the globe and easily recognizable thanks to its red, white and blue colour combination. 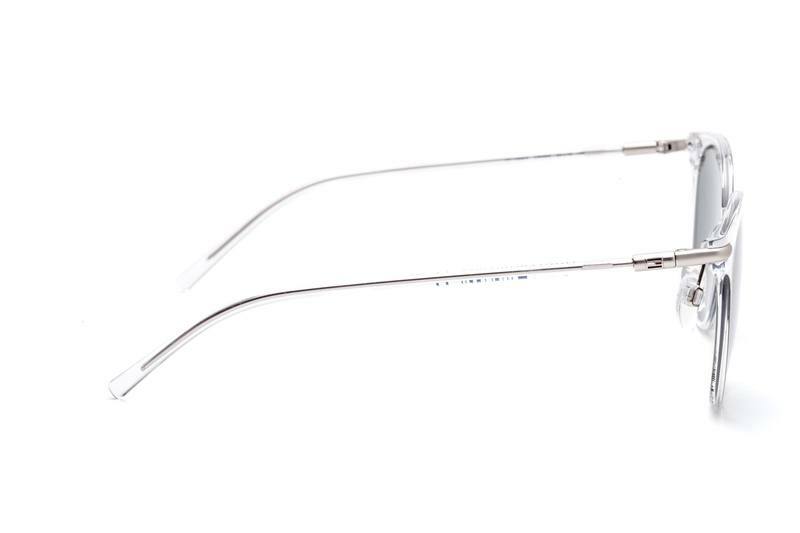 The sunglasses collection by Tommy Hilfiger embodies a first-class American design while its timelessness makes it ideal for every occasion. 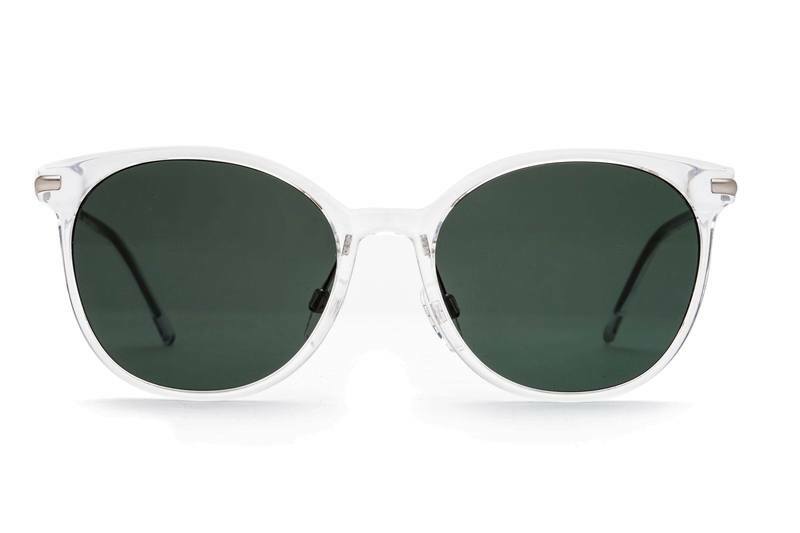 The women's sunglasses have transparent plastic-metal frames with green and grey-toned lenses.